BMEG proudly represent Anna Rodway, Candace Miles and Madeline Nunn. ENTER OPHELIA at La Mama Theatre, Created by Essential Theatre, Three Birds Theatre & John Kachoyan. In a world of mad men and murdering uncles, drowning never felt so good. A woman wanders an empty castle, clutching rotting flowers – told what to do, where to stand, what to think. No one really listens to her, no one really sees her. Enter Ophelia is a darkly funny gothic riff imagining a vastly different future for our drowned damsel. Two of Melbourne’s most exciting indie theatre companies Essential Theatre and Three Birds Theatre come together to present the world premiere of a thrilling new exploration of femininity, isolation and silliness. Three Queensland playwrights are vying for the Queensland Premier’s Drama Award 2018-19, with Premier Annastacia Palaszczuk announcing the finalists on January 30th 2018. Hannah Belanszky, David Megarrity and Anna Yen have been selected from the field of 92 entries, with the winner to receive a mainstage production of their play in Queensland Theatre’s (QT) 2019 Season. Since the award was launched in 2002, Queensland Theatre has developed 28 new Australian plays, employing more than 200 actors, writers and directors. BMEG’s Hannah Belanszky is an actor, writer and theatre-maker based in Brisbane. Hannah was the Young Playwright-In-Residence at Playlab in 2017, mentored by Kathryn Marquet. She also wrote, directed and performed in her cabaret theatre piece, The Wives of Wolfgang (Wonderland Festival, Brisbane Powerhouse). 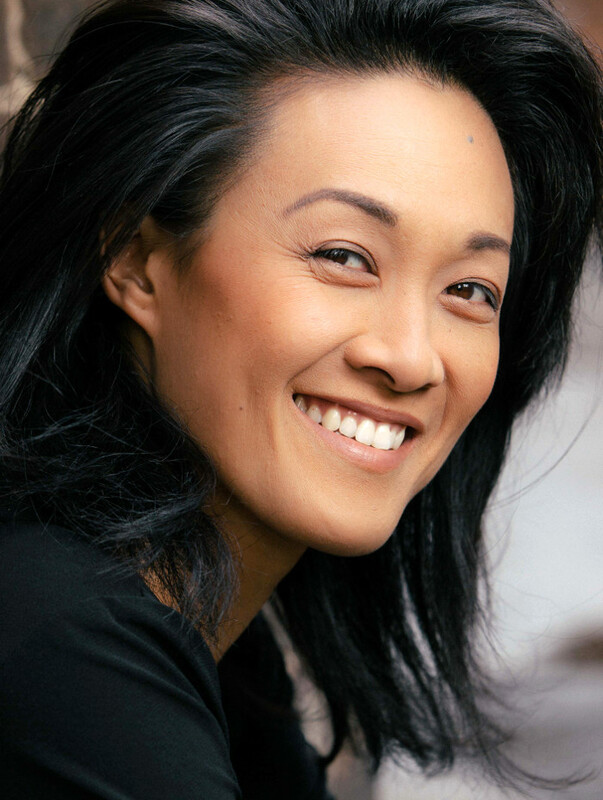 Her performance experience includes roles in Harrow (ABC Studios), Julius Caesar (4MBS) and The Roasting (Short and Sweet Theatre Festival). Her entry A Cup of Tea is set in a rural Australian town by a river, where Joan, a young twenty something, is visiting her Indigenous father, Mick, for the first time. Pale-skinned and raised by her non-Indigenous mother, Joan knows little of her Indigenous heritage. Mick, fighting his own demons has developed an obsession with drinking tea since giving up alcohol. Joan finds refuge in Pattie, Mick’s high school sweetheart, who talks of birds…the wind… and the ‘Old People’. As a big storm brews, Joan becomes increasingly drawn to the river and begins to hear birds calling her name. A Cup of Tea is a story of self-discovery and belonging. It explores how a connection with your heritage can be so much more than skin deep. 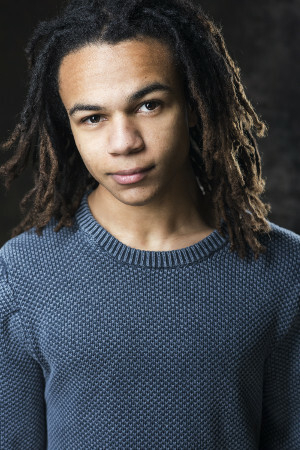 Well done Mitchell Hope for your fantastic work in the new upcoming Disney Channel Original Movie, Descendants. 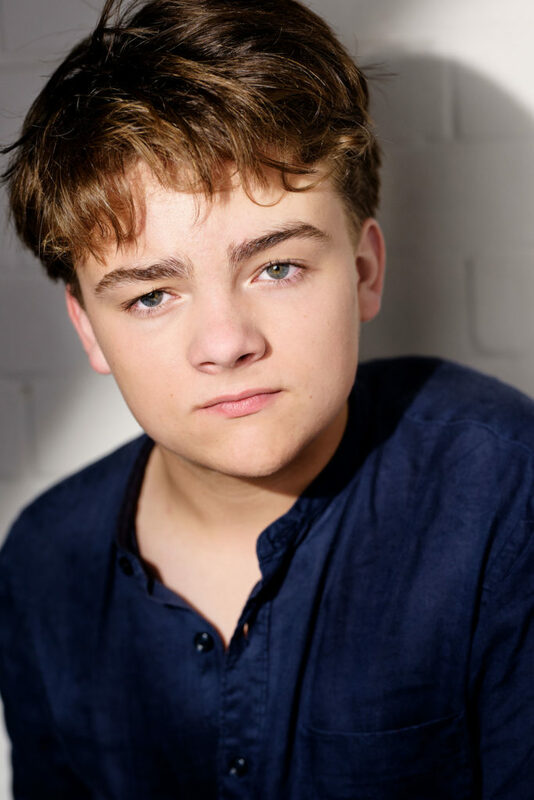 Mitchell was cast in the role of Ben, the benevolent teenaged son of the King and Queen (Beast and Belle from Disney’s iconic “Beauty and the Beast”) Check out the Arrive Trailer right here! We’re all looking forward to seeing Zac Boulton in ‘The Fever’. This one man show is presented by A to Z theatre and the Anywhere Festival. Life is a gift. But who can afford it? The Fever is one man’s journey to discover just what life is worth. A man wakes up in a dark hotel room, in a poor country with no name. Gripped by fever he is consumed with the thought that his wealth makes other people poor. He tells us the most intimate memories of his life, mesmerizing stories of poverty and luxury, of tenderness and brutality. He questions everything about the world and his place in it, and comes to a shocking conclusion. Crafted by master-storyteller Wallace Shawn (The Princess Bride, My Dinner with Andre, Vanya on 42nd Street), The Fever is an Obie Award winning one-man show, performed by dynamic young actor Zac Boulton, and directed by Anatoly Frusin. Hilarious, provocative and challenging, The Fever will surprise and delight you. Demolishing the boundary between physical and text-based theatre this production puts our modern world under an entertaining but unsparing microscope, and challenges both actor and audience out of their comfort zones. Are you ready to be shaken up and transported into an environment where your very concept of right and wrong is questioned? Catch The Fever and you’ll never see your life the same way again. Zachary Boulton, proudly represented by BMEG, graduated from Southbank Institute of Technology and Griffith University with an Advanced Diploma of Acting and a Bachelor of Applied Theatre. In 2012 he performed at La Boite Roundhouse Theatre in The Truth About Kookaburras by Sven Swenson. Since 2013 Zachary has toured through schools around Queensland with The Box by Andrew Corey and An Experiment With The Caucasian Chalk Circle by Marcel Dorney. Zachary also directed Swenson’s Knowing Jorja Jones in Brisbane’s Short and Sweet Festival in 2013, winning the Best Drama award. 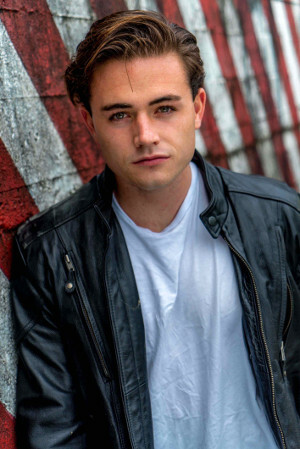 In 2014 Zachary was involved in the creative development and performances of The Difficult Return by Linda Hassall at Brisbane Multicultural Centre, as well as acting in Swenson’s Angel Gear (a Matilda nominated show) and Dangerfield Park, which appeared as part of the La Boite Indie season.